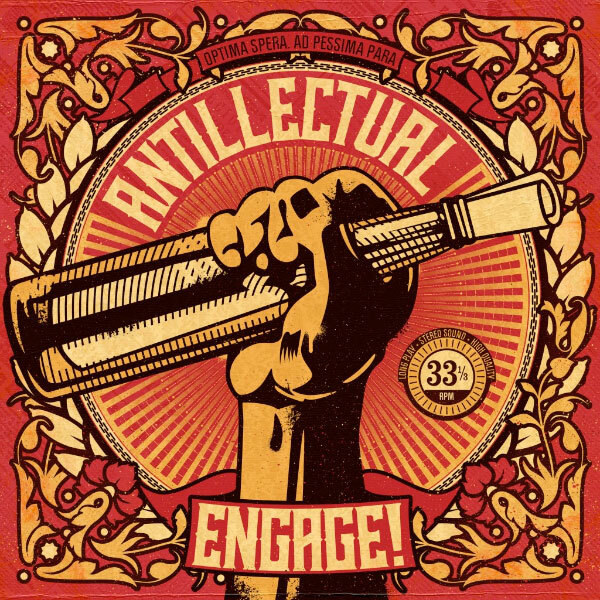 Skatepunkers: Antillectual release video for "I Wrote This Song"
Antillectual release video for "I Wrote This Song"
Dutch melodic punk rock act Antillectual have premiered a new music video for their new song "I Wrote This Song". The song will be included in their upcoming album 'ENGAGE!' that will be out on July 29th.